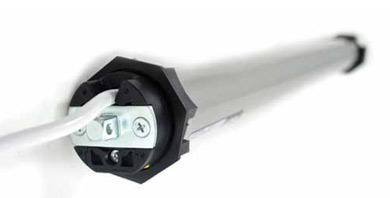 Proteco PTP45 Tubular Motor ø 45mm. 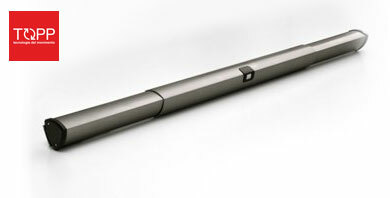 Designed for the automation of awnings, blinds & shutters. O-View control board for programming and diagnostics. 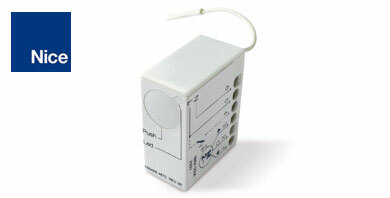 The unit supports devices equipped with BUS T4 connection on site or remotely via GPRS with your PDA, Smartphone or PC. Compatible with the Opera system. 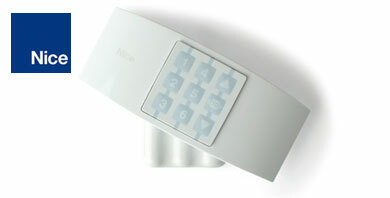 Topp V1 Automation System for interior sliding doors. 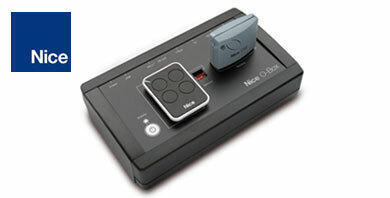 The Nice O-Box is a multi-function connection interface which enables the configuration and programming directly from a PC, PDA or Nice control devices. Nice OX4T Universal receiver with built-in transmitters. Compatible with the One series. Nice TT1 Miniaturised control board with pass-through installation, IP55 protection and radio-controls 433.92 MHz receiver with over 4.5 million billion combinations. 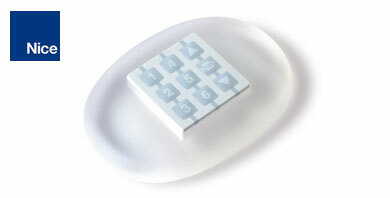 Nice TT2 Miniaturised control board compatible with Era and NiceWay series transmitters. 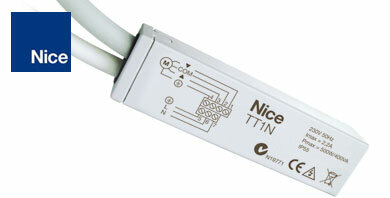 Nice TTX4 - Recessed transmitter with mains power supply. 1, 3, 6 and 9-channel Transmitter modules to manage up to 80 automation groups or 240 channels. Used for auto awnings, roller shutters, roller gates, industrial gates, garage doors, barrier gate operators and irrigation systems. Nice Stone Module - NiceWay Portable and table-top supports. Available in white, neutral transparent and orange. 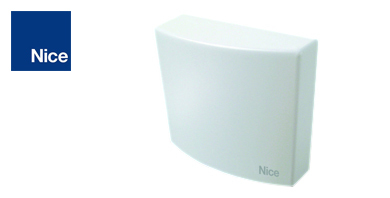 NiceWay Wall Plaque - Used to insert transmitters into the wall. 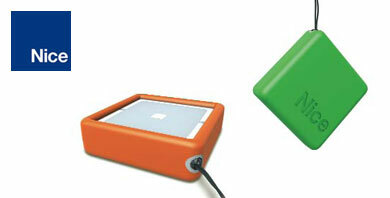 Available in square or rectangle shapes in a variety of colours. 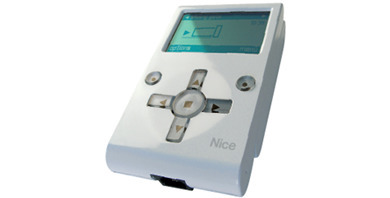 NiceWay Go Transmitter Mini Cover. 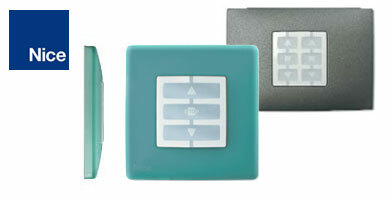 Available in Fern Green, Graphite, Ice Blue and Orange. 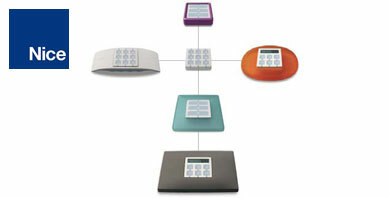 Nice Ondo Module - NiceWay Portable and table-top supports.